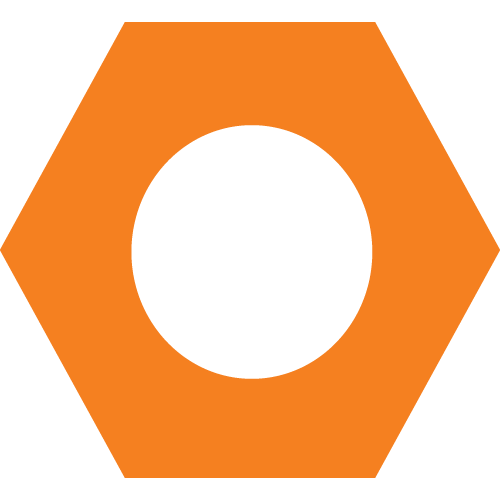 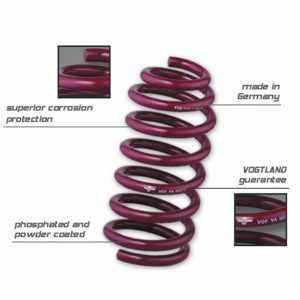 Part # 23811B – Made In USA! 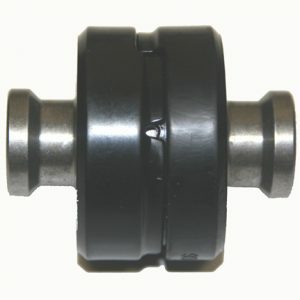 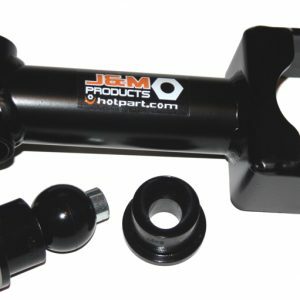 Replace your weak, factory stamped rear lower control arms with J&M Products round tube lower control arms. 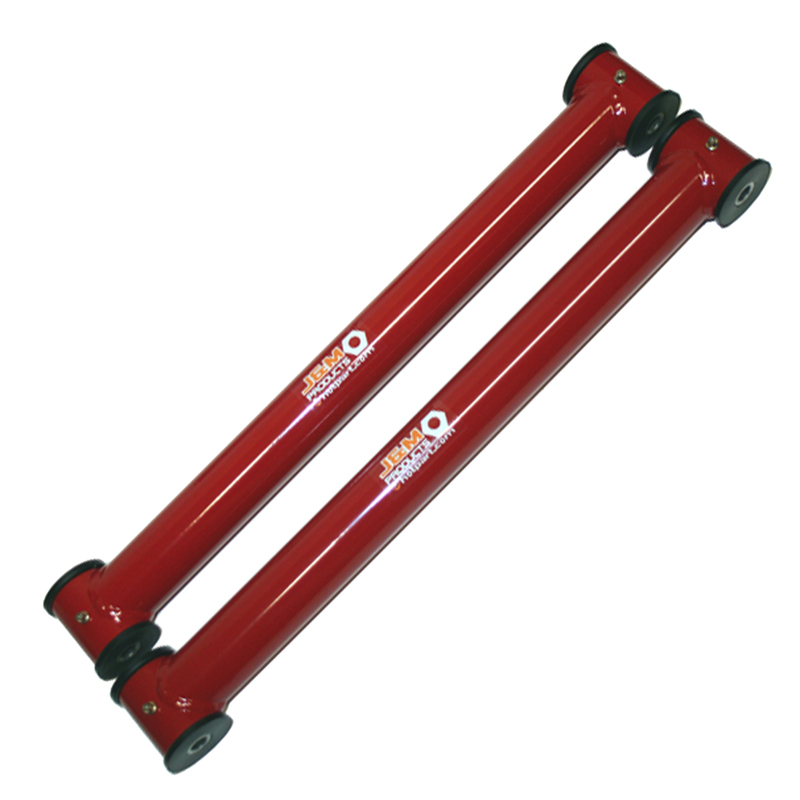 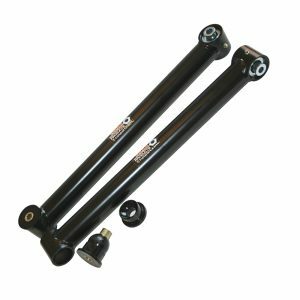 These control arms are constructed using high strength 1.75″ CNC machined and CNC laser cut steel tubing and are fully pulse welded for the strongest weld in the market. 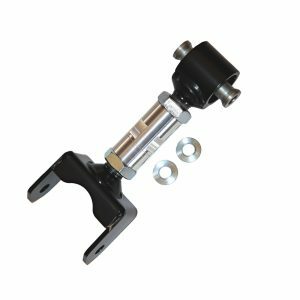 Our control arms come equipped with our proprietary synthetic elastomer bushings and “on car” grease-able grease fittings. 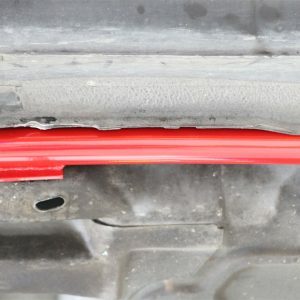 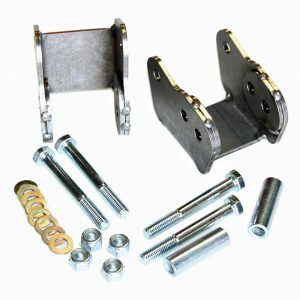 These Lower control arms make a great upgrade and are a must for any 3rd or 4th generation F-body. 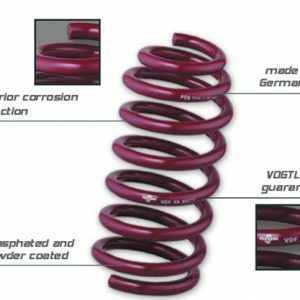 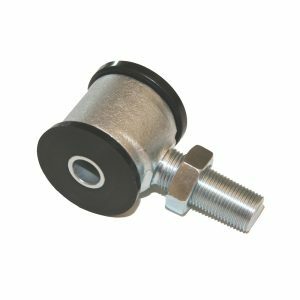 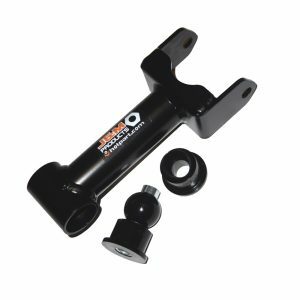 These direct bolt-on replacements minimize wheel hop, improve cornering, while lowering track ETs and improving track consistency. 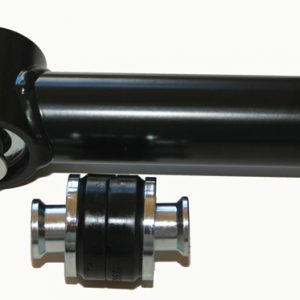 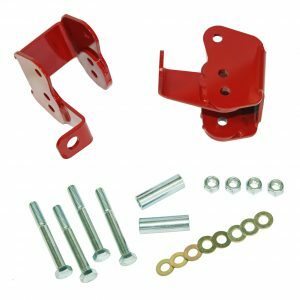 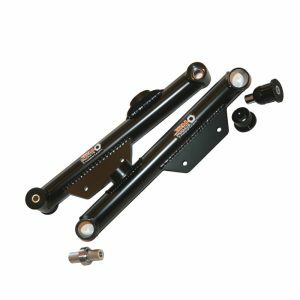 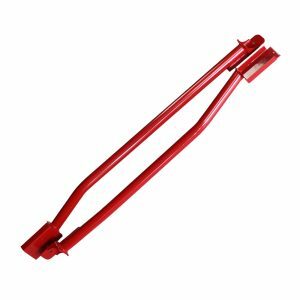 These street lower rear control arms come complete with synthetic elastomer bushings, grease fittings, and come with the zinc plated sleeves that are properly machined for the factory 12mm bolt for proper fit and finish.